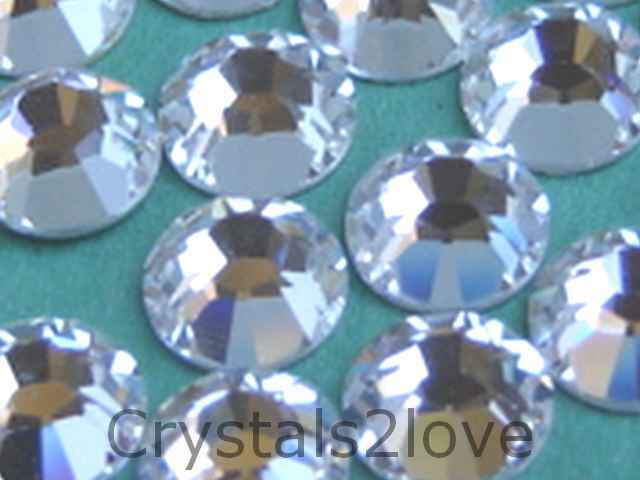 288 Pieces (2 gross) Genuine 30ss (6.4mm) CRYSTAL Swarovski Crystals Hot Fix 2078 Rhinestones. these are a crystal to love! small ,but what a shine they ha ..